What's the Best Sedan Between Model Years 2012-2017? I know what I think, but that’s not important. 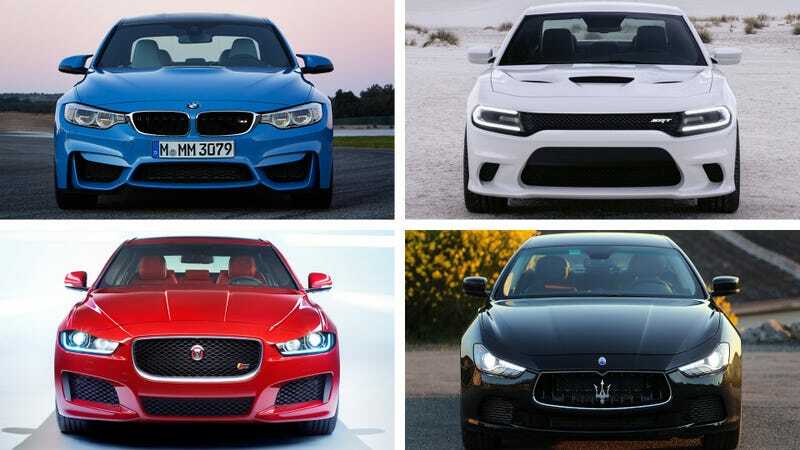 What do you think is the best sedan from the last five years?